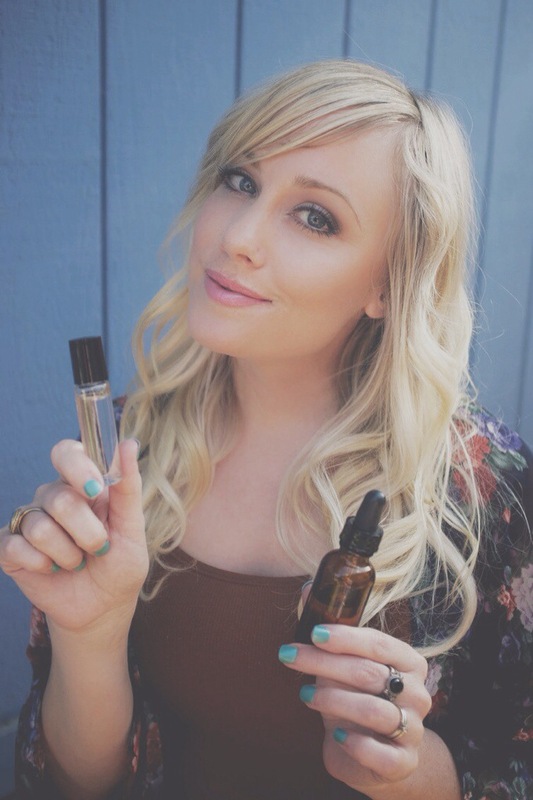 My friend Camille is a Wellness Advocate for DoTerra and she recently gave me some products to try that she made using DoTerra Essential Oils. DoTerra (meaning ‘gift of the earth’) is a company that is committed to “sharing the life-enhancing benefits of therapeutic-grade essential oils with the world.” They make many different products that promote health and wellness using many different essential oils. Essential oils are found in the stems, roots, seeds, bark, and other parts of plants, that have many medicinal and therapeutic benefits. Camille made me a face serum and a sleep aid to try using a combination of different essential oils. The face serum she made me contains lavender, frankincense, clary sage, geranium, melaleuca, and fractionated coconut oil. I have been using this face serum with these blends of essential oils for the past few weeks and my skin is clear, feels soft, silky, and balanced. The lavender is the soothing and calming ingredient, the frankincense prevents and treats wrinkles, and the clary sage helps balance the skin. The geranium detoxifies, hydrates, prevents and treats wrinkles, and the melaleuca sooths the skin by treating rashes, acne, and bacteria. The last ingredient is fractionated coconut oil which is an amazing source of moisture and hydration for the skin without clogging pores. 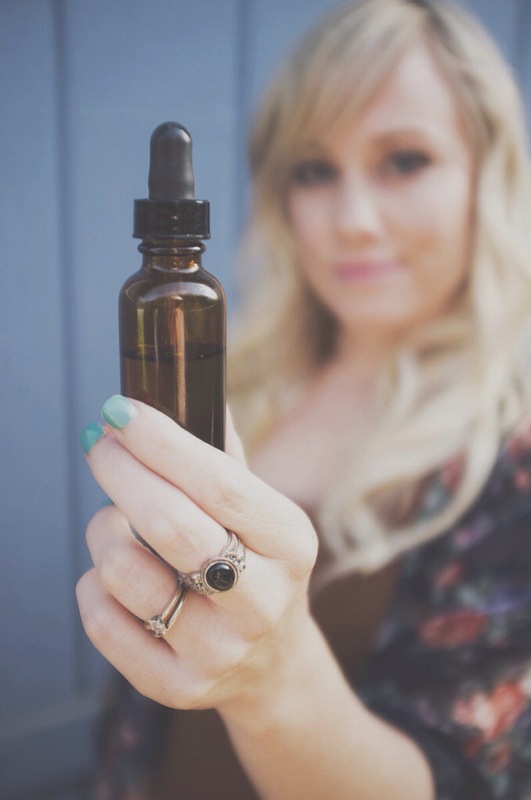 This face serum made from these essential oils is extremely light weight and absorbs quickly into the skin. I’ve been applying it in the morning and the evening and love the way my skin feels! The sleepy/calming blend I received is made from a blend of fractionated coconut oil, lavender, and the “Serenity-calming blend.” This blend of oils are used to help calm and soothe feelings of stress, excitement, and anxiety. You can apply the oil on the bottom of your feet, on your wrists, to your pillow case, and inhale it right before bed to help relax you. All of the DoTerra essential oils can be used aromatically, topically, or internally. In addition to these amazing products, I was also given a sample of the facial cleanser. The facial cleanser contains melaleuca and peppermint essential oils to gently cleanse and lift away impurities. It not only cleansed my skin well, but it also helped to remove my makeup. It had a cooling and gentle tingling that left my skin feeling refreshed and clean but not dry. For more information on DoTerra essential oils and other products visit mydoterra.com/camijohn or email Camille at cami.c.johnson@gmail.com.